Of the many temptations of Copenhagen, there is a very convenient shop with very convenient opening hours. Five minutes walk from the Mikkeller Bar, ten minutes from the Central Station. 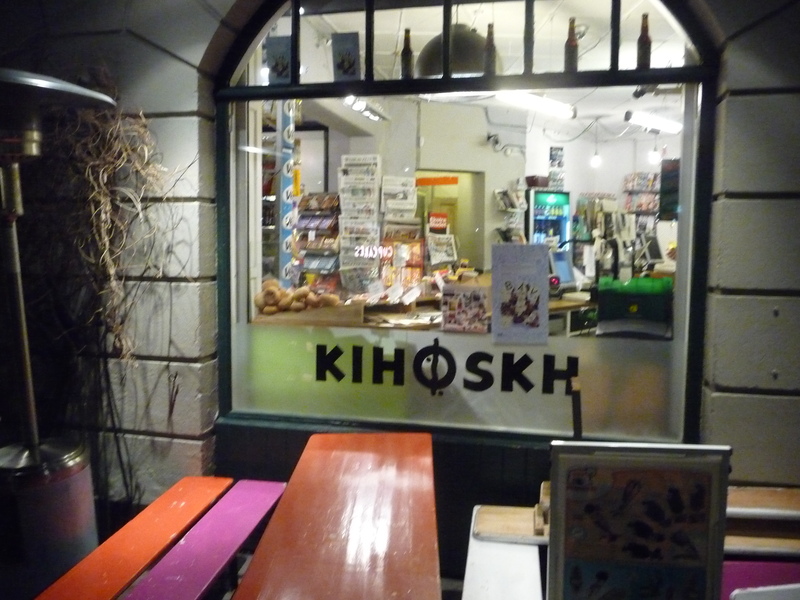 Khioskh – no it is not usually spelled that way in Danish – is not really a kiosk, more the old fashion corner grocery store kind of place. It is far bigger than Ølbutikken, at least for the time being. Sweets and snacks, ice cream and chocolate. Foreign and domestic newspapers. Comics. And then beer. The walls are crammed with coolers filled with beer. Special brews from Mikkeller and the other cutting edge Danish micros. 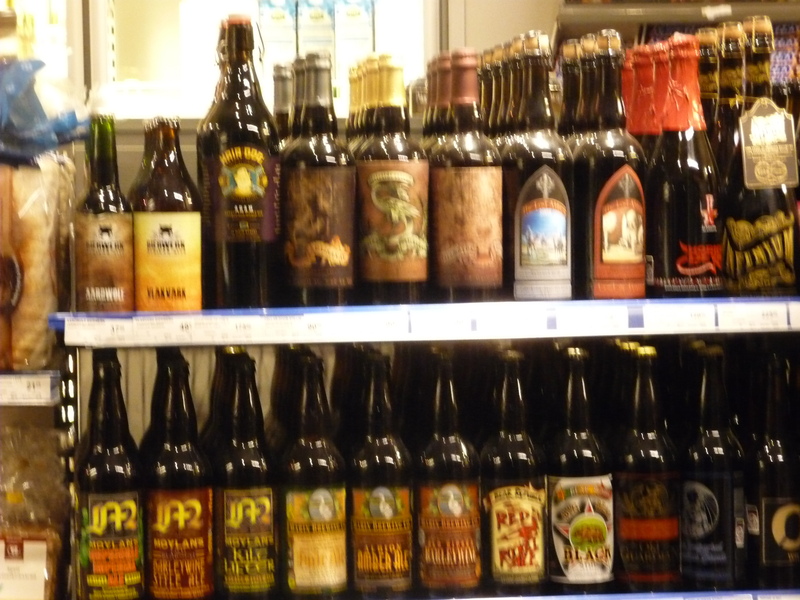 Craft beers from Norway, Sweden, South Africa and the US. Obscure beers, great beers. Lost Abbey, Alesmith, Dugges, Nøgne Ø. Possibly the best selection in Denmark. But beware. If you have visited the Mikkeller Bar first, your threshold for putting a few extra expensive US beers into your basket might be a bit low.